This functionality will underpin OTR’s mineral oil business and PID utilization ambitions as ship sizes continue to increase. As a result, the terminal is able to offer more possibilities to supply and store products in an efficient manner, for both existing and new customers. The Port of Rotterdam enables this expansion by deepening of the Nieuwe Waterweg and specifically the third Petroleumhaven where Odfjell is located to a depth of approximately 15 meters. 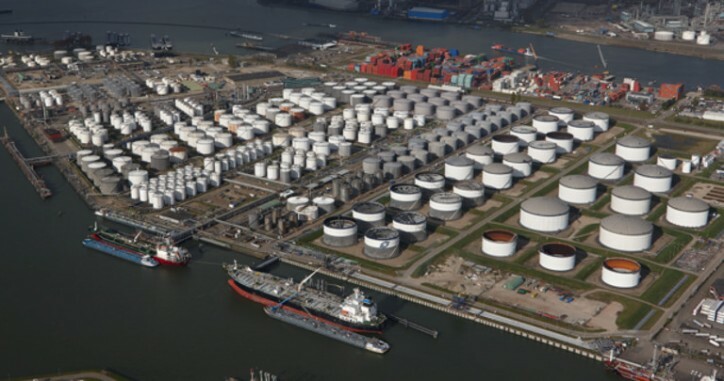 Odfjell and the Port of Rotterdam Authority are jointly investing in attracting additional transshipment and storage customers to the Port and further increasing its service level. "The expansion fits with our policy to revitalize the Botlek area. This is why Rijkswaterstaat and the Port Authority are also deepening the Nieuwe Waterweg this year ", says Ronald Paul, COO Port of Rotterdam Authority. Odfjell expects to use the renewed jetty in the last quarter of 2018.